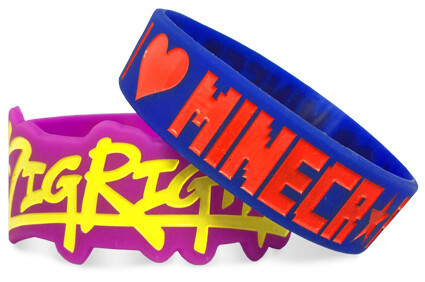 Looking to create high quality, custom wristbands with a message? 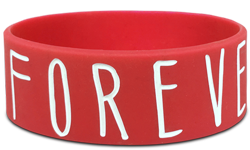 Look no further than Wristband Bros. We can write your message in any one of our thousands of font choices. Don't see your desired font in our online designer? No worries! Just let us know the font you need in the "design notes" section after finishing your design and we'll make sure we get the font you need. 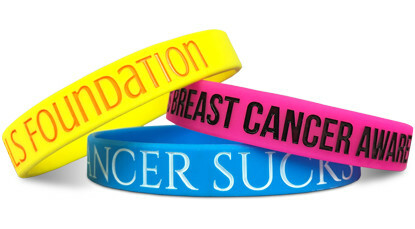 We're looking forward to fulfilling your silicone dreams with the perfect wristband with a message! Start Making Your Wristbands With A Message!